The Hatchet is a purely satirical Atlantic Canada news site. 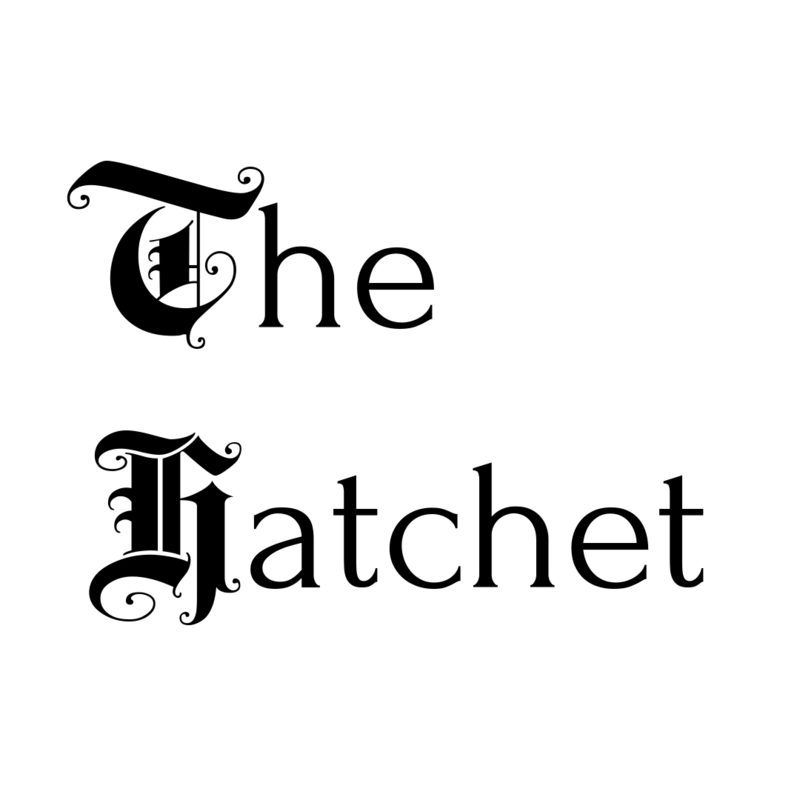 Created by Acadia students to help make light of the constant lunacy that permeates major news outlets, The Hatchet aims to provide a good distraction to anyone finding themselves in need of one. Through wit and creativity, our contributors and editors hope you find mirth and merriment in our less-than-accurate reporting of otherwise too serious events. 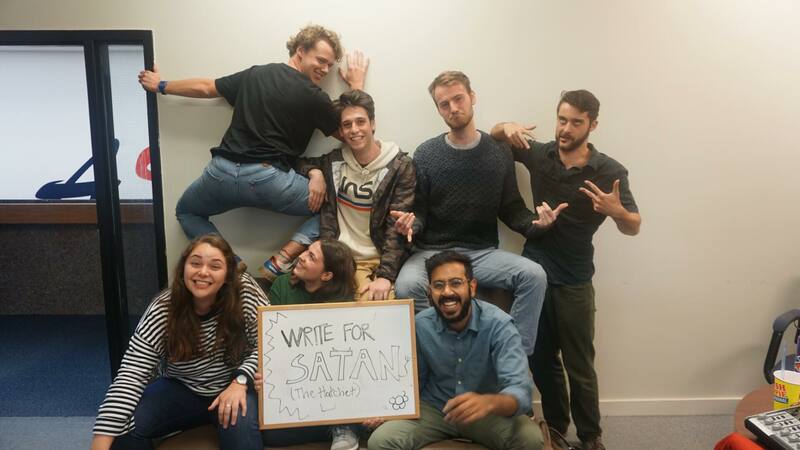 Based out of Wolfville, Nova Scotia, our team writes on a variety of topics from local and global news, to sports, politics, and science and opinions. Feel free to take a look around and share with any friends who need a good laugh.